Spaera Patch 0.7 is UP! Home / Spaera Patch 0.7 is UP! A new patch is up! The most requested features – ranking and leader boards are here! Players will now be assigned a rank based on their performance online. There will be a calibration period before your rank is determined. Rank emblems will be displayed in online matches for both participating players. 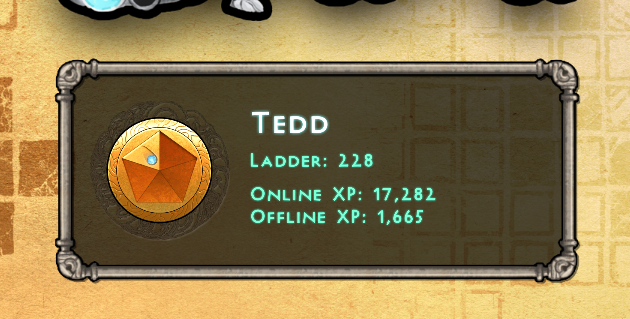 Challenge others and see how high you can climb on the leaderboard!